I am often asked if cooking is what I do for a living – there have certainly been times that the thought has crossed my mind, from throwing a pitch to FoodNetwork on behalf of Classical Kitchen (I would be an awful TV chef, in all honesty) to opening a small hole-in-the-wall bakery with organic everything. 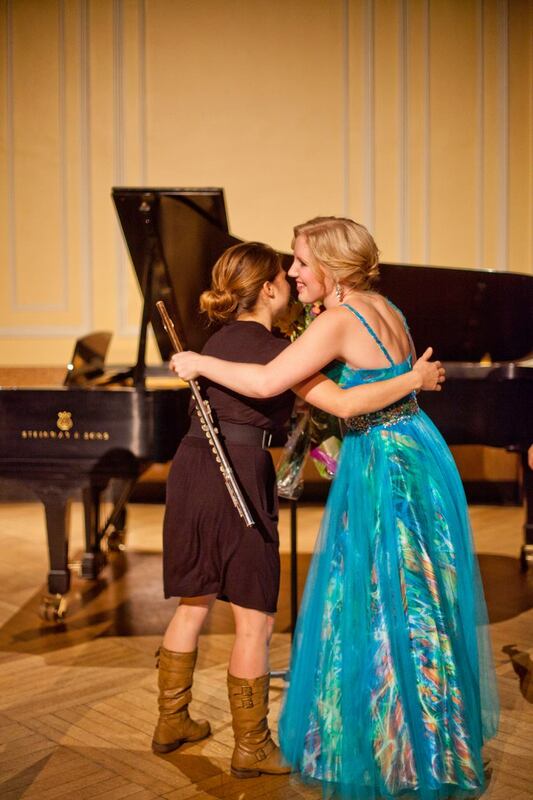 But the reminders as to why I do this simply for the love of cooking are endless – my dear friend Kate Lemmon’s flute recital was one of those reminders. Kate had asked me to bake “Fall-themed” cupcakes for the event – I spent the entire day prepping, baking and decorating. 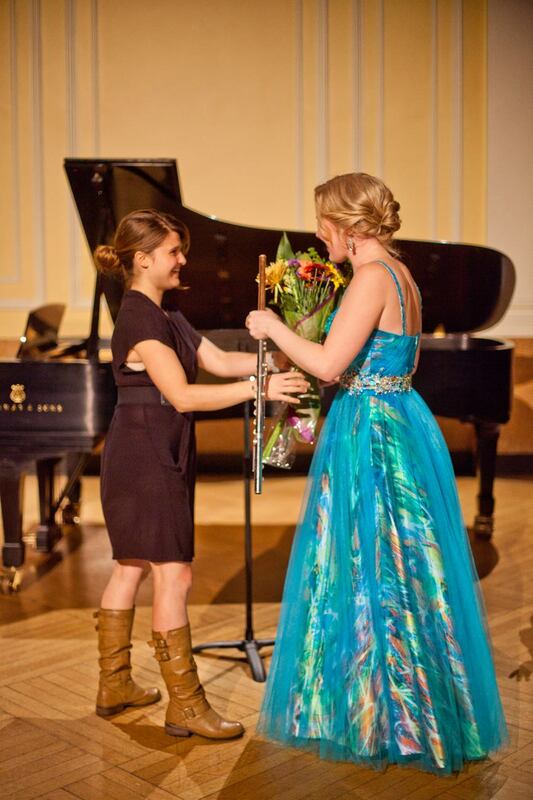 By the time I arrived at the concert hall, I was exhausted and covered in powdered sugar…but then Kate performed one of THE best recitals I’ve heard and was practically glowing by the end. Moments like these are why I could never do this for anything but my friends. 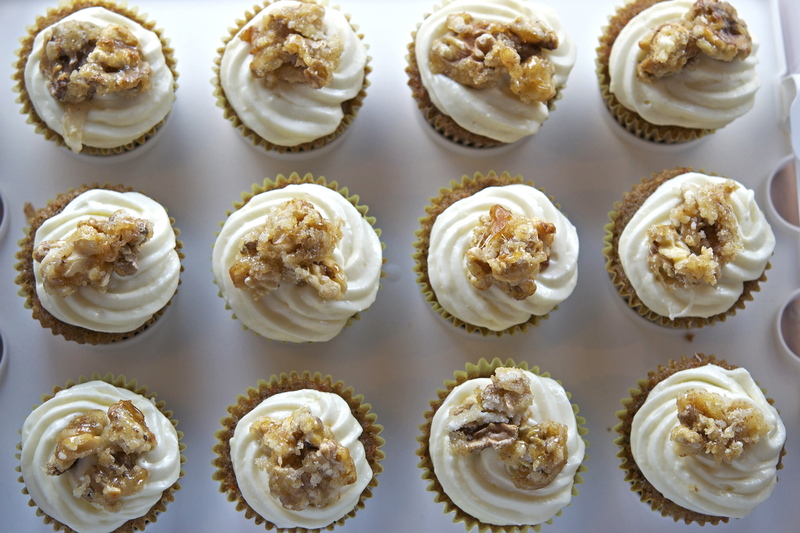 So for Kate, I ended up making Carrot Cupcakes with Maple Cream Cheese Frosting & Walnut Praline and Apple Spice Cupcakes with Salted Caramel Frosting. Kate had originally asked me to bake pumpkin cupcakes…yet as proven by this post, I’d already had my fill of pumpkin. I was wavering between several recipes when I remembered carrot cake: that one dessert that people rarely see in cupcake form, and yet it is perfect in this context! 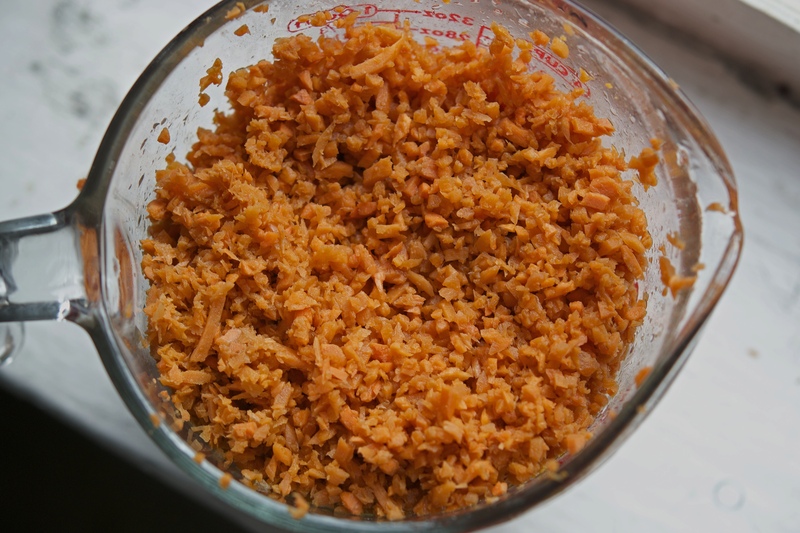 I purchased carrots that were pre-shredded, and further diced them in a food processor…you are welcome to do this by hand if you so wish (and have the time). My only recommendation is to make the pieces as small as possible, as this is what makes or breaks the texture. For this recipe, I’d have to say the walnut praline was the most difficult step…I burned myself more than once, which was my own fault on all counts (patience is a virtue, especially when dealing with boiling sugar). I actually double-candied the walnuts to give them an extra oomph of sweetness. And that frosting…good lord was it amazing! All together, the resulting cupcakes were adorable, and they were devoured by a crowd of hungry hippos (aka musicians, and we LOVE food) – click HERE to see the recipe for this gorgeous cupcake! Cinnamon and apples are the epitome of fall-like flavors in New England – orchards are EVERYWHERE, and they all offer some type of delicious baked good doused in cinnamon. So for me, it was a no-brainer to go with an apple spice cupcake. The garnish was a last-minute touch – I didn’t have time to make caramel for a drizzled effect, and needed something to top the frosting. 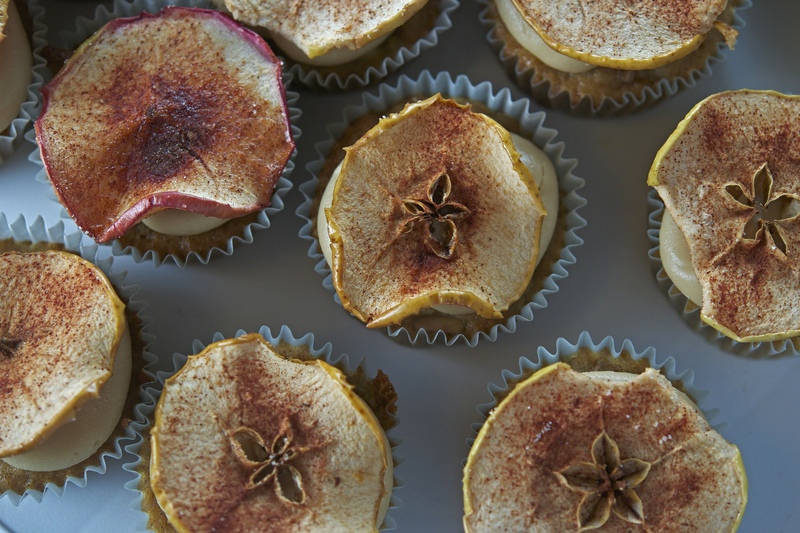 I remembered the success of this cupcake, and thought an apple garnish would be equally as loved. 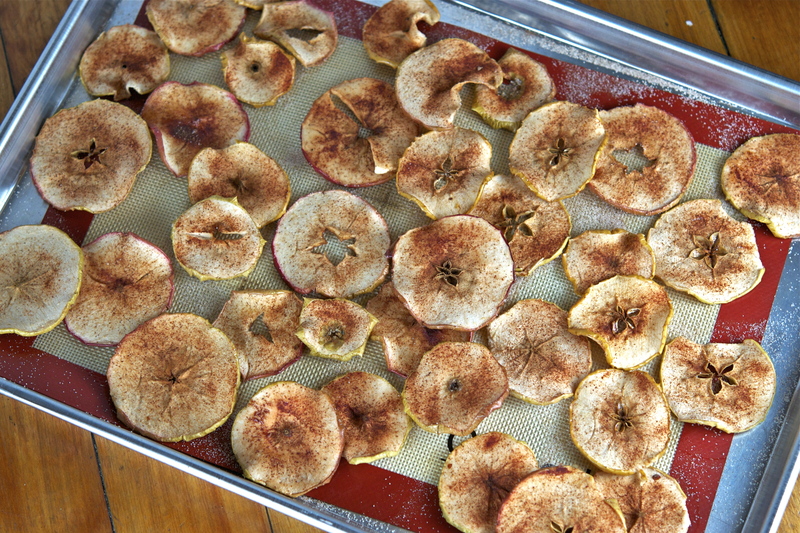 These apple chips took almost 3 hours to make, so I would suggest starting with the garnish and then baking the cupcakes…so you don’t pull an Anne and just barely finish these decorations in time! 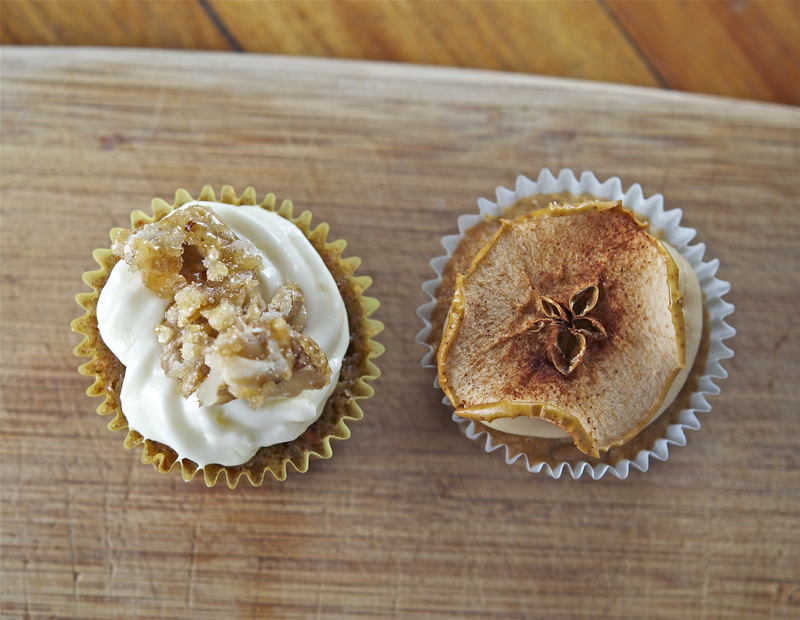 What I like most about these cupcakes was the visual aesthetic – they were both cute and rustic, which may seem antithetical, but the two work quite well in tandem. The batter had noticeable apple pieces, which gave the texture a moist crumb. The winner was the salted caramel frosting, which proves that there is nothing wrong with adding a little salt to your sweet. Click HERE to see the recipe! The best part of the night was handing Kate a plate full of both cupcakes after her recital – she was ecstatic, which made all of that hard work completely worthwhile. The work itself is quite remarkable. It is the first of Fauré’s chamber works, and can be seen as a milestone piece for the genre at-large. The opening phrase blossoms from the piano, immersing listeners into a world of color to which the violin gently joins. The two voices become an intricate coalescence of ideas and gesture, alternating between tranquility and ardent fervency. The second movement takes a step backs from the sweeping passion of the first, though remnants of this spirit can still be felt. 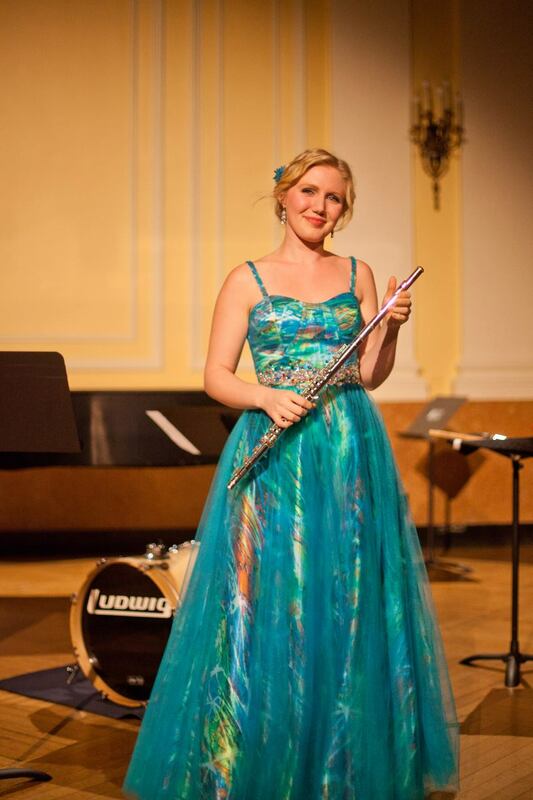 Witty humor and crisp expression constitute the third movement, and is charged with a sparkling vitality. The fourth movement is an almost happier echo of the first, and weaves through unexpected turns of key and melody.